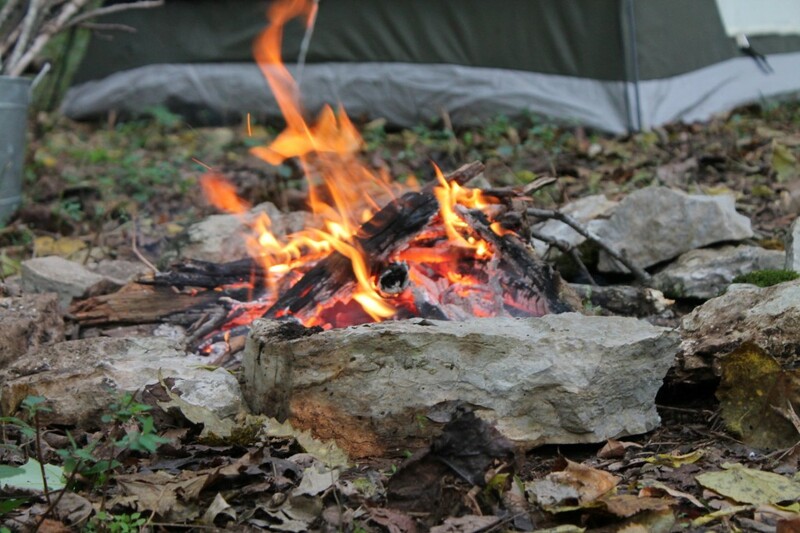 October is the perfect time for a little backyard camping trip! The weather is perfect and the bugs are dying down. 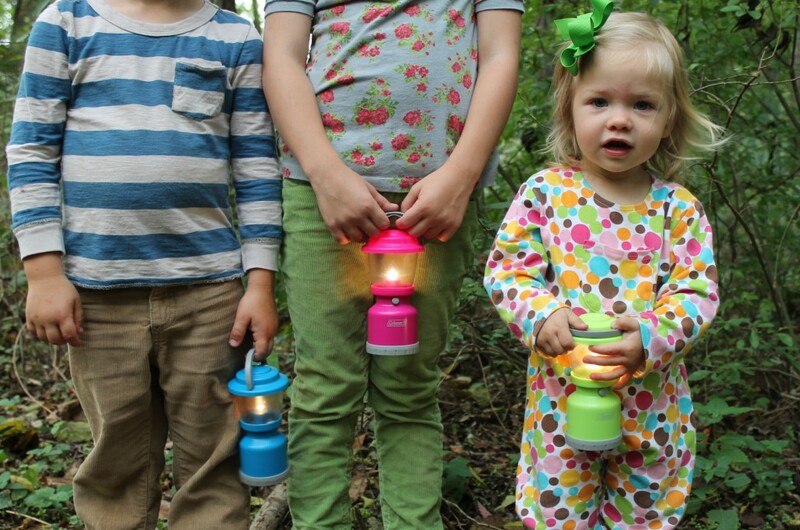 Set up the tent and play awhile then pull on your pajamas just before it’s time to crawl into the sleeping bag. Staying close to home means you don’t need much gear - tent, sleeping bag, a good book and a flashlight. 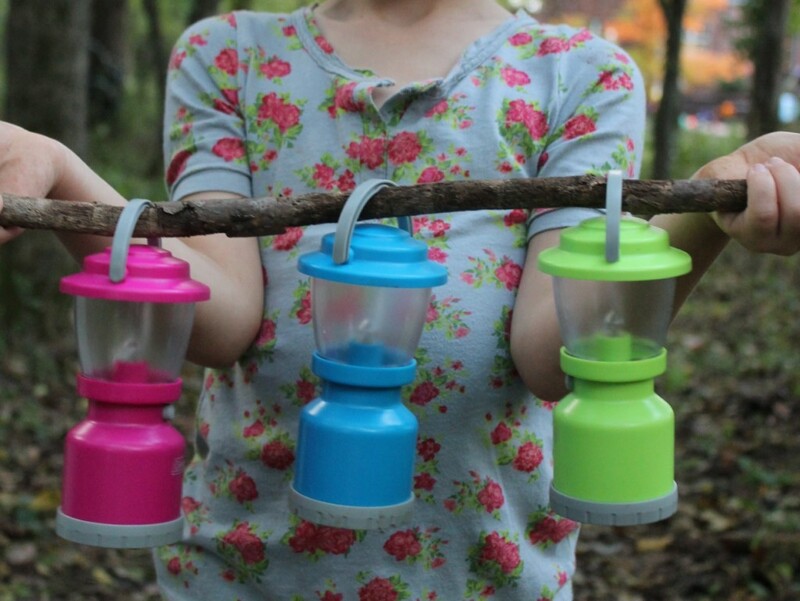 We are digging these new Coleman kid-sized lanterns, aren’t they fun! 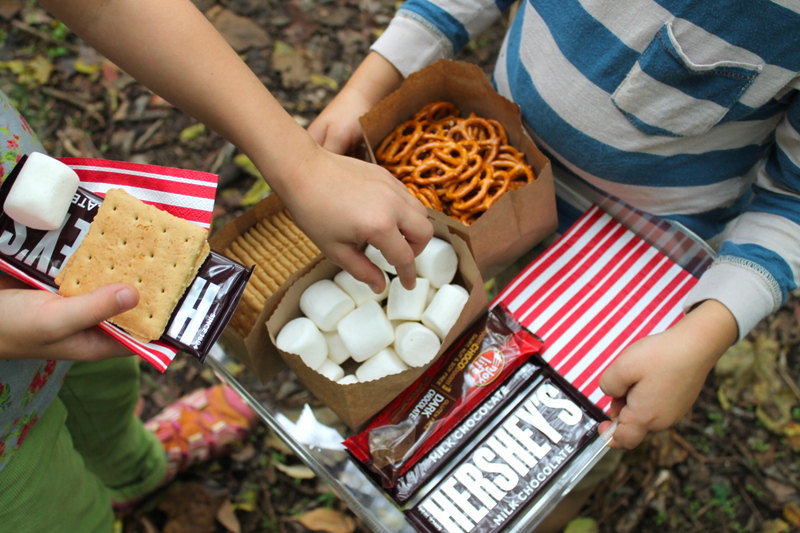 Don’t forget the S’mores – everyone’s favorite campfire treat! 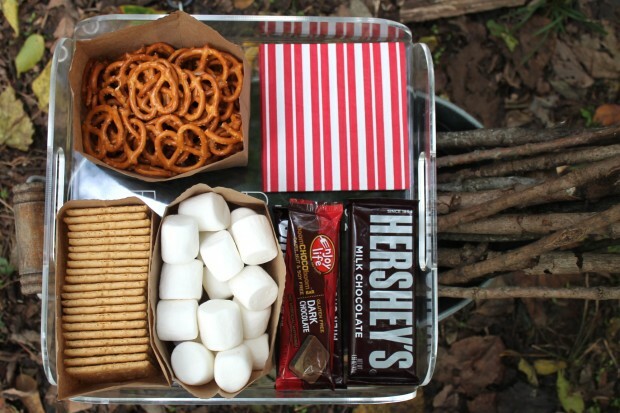 Try pretzels with your marshmallow and chocolate for a salty crunchy twist on this classic. 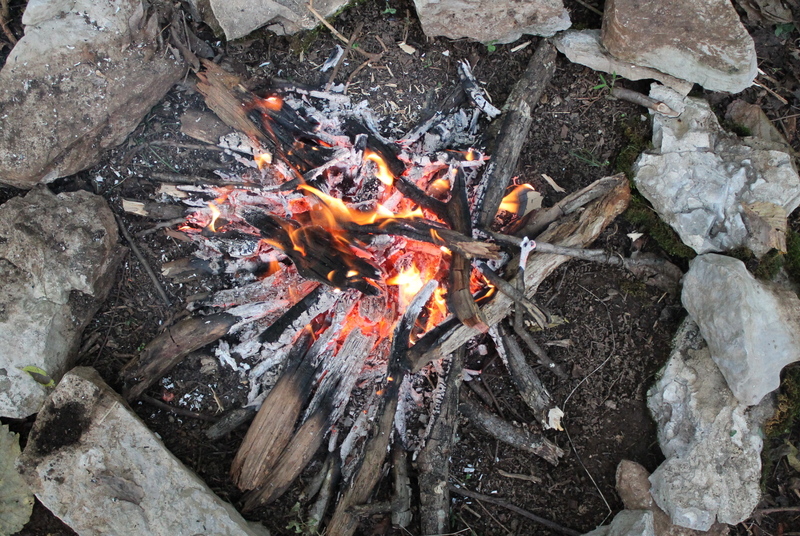 Add a campfire and a pile of sticks for roasting marshmallows and you have the makings of the perfect (easy) backyard campout! 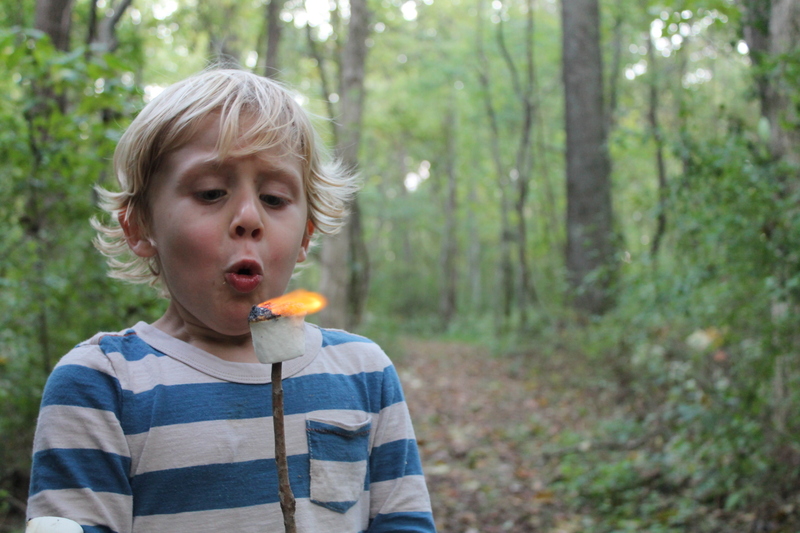 Camping with kids… fun or way too much work?